Miss Kansas City Scholarship Organization is an official preliminary to the Miss Kansas Scholarship Competition and the Miss Kansas' Outstanding Teen Organization. The winners of Miss Kansas and Miss Kansas Outstanding Teen represent Kansas at Miss America and Miss America's Outstanding Teen for a chance to win the title of Miss America and Miss America's Outstanding Teen. 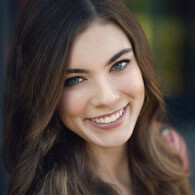 In order to compete for Miss Kansas City, you must live in Kansas and be between the ages of 17 - 25. Additionally, to qualify you must be a female who has never married and who does not have any children. 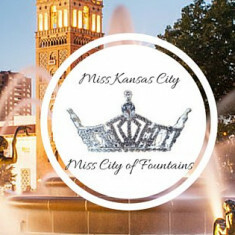 In order to compete for Miss Kansas City's Outstanding Teen, you must live in Kansas and be between the ages of 13 - 27. Additionally, to qualify you must be a female who has never married and who does not have any children.